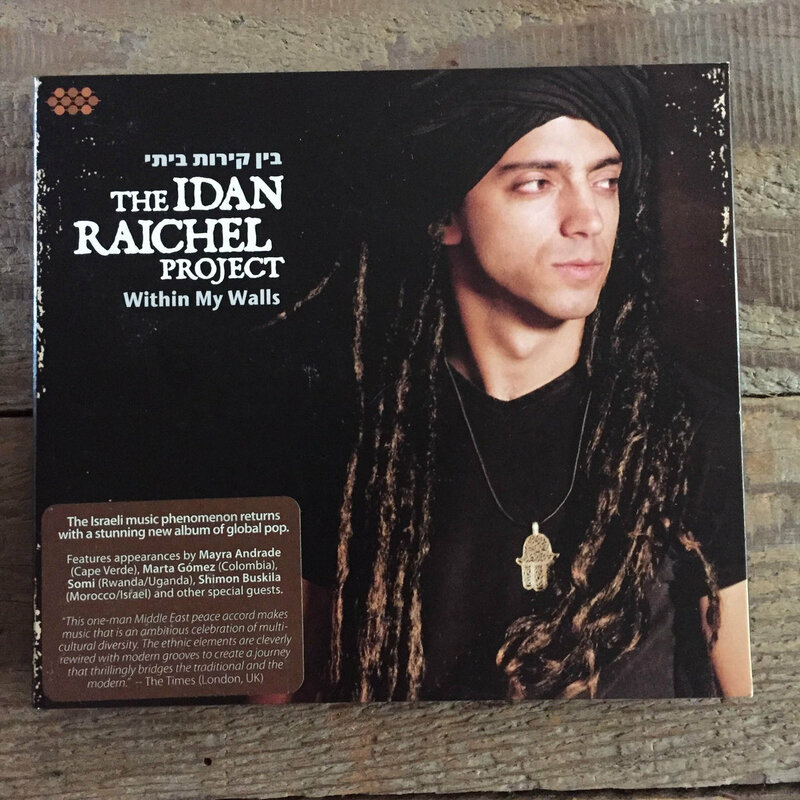 With the second international release, Within My Walls, The Idan Raichel Project has created a multigenerational following throughout the world, and has given a reason to differentiate their sound from anything else. Numerous special appearances include Mayra Andrade, Marta Gómez, Somi, and others. The CD is packaged in a stunning matte-finish 6-panel digipak complete with a 32-page booklet of exclusive photos, and English translations. When Israeli keyboardist and composer Idan Raichel was an unknown musician working in a home studio in his parent's basement in a small city near Tel Aviv, he never imagined that his experiments fusing Israeli pop music with Middle Eastern, African, Indian and other global sounds would ever result in the biggest-selling records in Israeli history and propel him to a role as a major figure in the international global music scene. The Idan Raichel Project's explosive rise saw the multicultural collaborative break sales records in Israel and perform across the globe to rapturous crowds in some of the world's most prestigious venues. Along the way, his fan base has grown to include a wide, multigenerational public of non-Israelis, not to mention a few celebrities such as India.Arie, Green Day producer Rob Cavallo, and movie star Natalie Portman. It was with this new perspective informed by growing fame and world travels that the dreadlocked leader of this groundbreaking ensemble returned to the recording studio to produce the Project's second international release, Within My Walls. 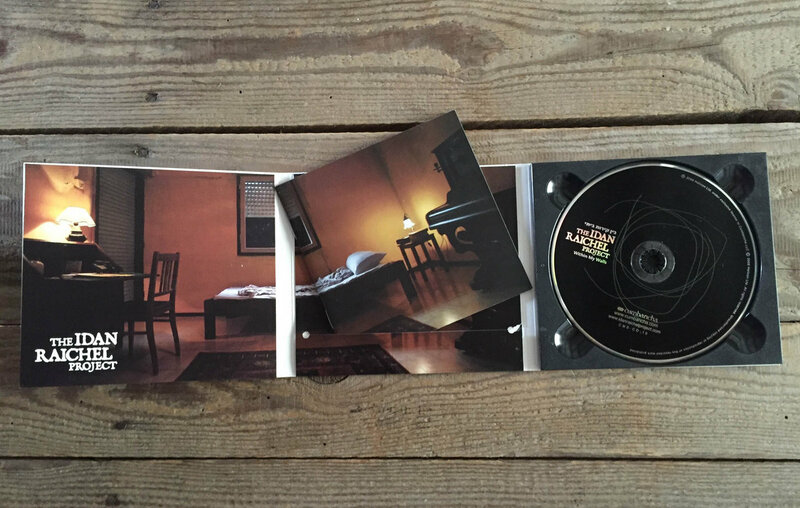 The new album is available now in the US & Canada and the end of March elsewhere. Meanwhile, the Project is gearing up for extensive international touring, bringing an expanded lineup of a diverse mix of musicians to major stages throughout the coming year. "To say that everything that has happened in the past six years was the fulfillment of a dream would imply that I even dreamed that any of this could happen," notes the humble Raichel, whose rise to fame was as much a shock to him as it was the skeptical Israeli music industry executives who said his multilingual, cross-cultural fusions would never find mainstream acceptance. Now, with a string of radio hits and concerts at the Sydney Opera House, the Kodak Theater in Los Angeles, New York's Central Park SummerStage, as well as concerts in India, Hong Kong, Mexico City, Moscow, Singapore, and more under his belt, Raichel admits that the reality has exceeded even his wildest dreams. Indeed, themes of dreams versus reality, the conflicting desire to explore the world or stick with the comforts of home, and questions regarding how a person achieves personal fulfillment and true love are the underpinnings of Idan Raichel's new album. Raichel imagines a person who wakes up in the morning without a dream to fulfill. Does he remain confined within the walls of his room, laying in bed and dreaming of the world outside? Or does he find a reason to leave the room and discover what the world has to offer. Raichel seems to be wondering, which is better, the dream  or the reality? The songs' poetic lyrics, performed in Hebrew, Spanish, Arabic and Swahili, propose no answers, but lead the listener to ponder their own conclusions. Much of Within My Walls was recorded over the past few years while Idan was on tour, during recording sessions in hotel rooms, backstage dressing areas, private homes and other impromptu settings. During his extensive travels, Idan met with scores of musicians from diverse backgrounds, and ever the collaborator, he made sure to exchange musical ideas with them. 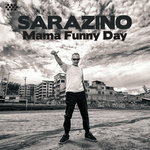 Along the way, he recorded and co-wrote songs with Colombian singer Marta Gómez, Cape Verdean luminary Mayra Andrade and the silken-voiced Somi of Rwandan and Ugandan heritage. 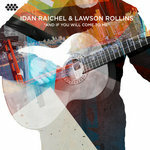 Returning to Israel with basic tracks from his musical collaborations while on the road, Idan retreated to a small studio in Tel Aviv with his usual co-producer, Gilad Shmueli. Inspired by the lush, moody strings of British singer-songwriter Nick Drake, Idan assembled a 24-piece orchestra and worked with Israeli arranger Assaf Dar to transpose his engaging melodies to an orchestral setting. 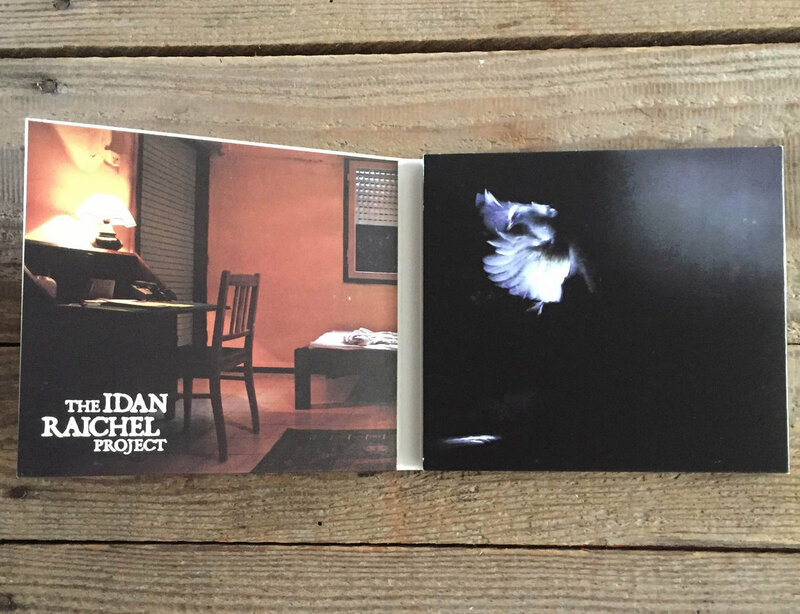 Idan also invited some of his favorite musicians, such as percussionist Zohar Fresco, traditional flute and woodwinds specialist Eyal Sela, Mark Eliyahu on kamancheh (a traditional Persian spike fiddle), and legendary bassist Alon Nadel to lend their talents to the recording. 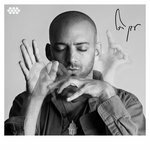 Idan also has a gift for finding the perfect vocalists to fit his compositions, including longtime collaborator Maya Avraham, as well as rising stars Amir Dadon, Anat Ben Hamo and Ilan Damti. Idan invited Moroccan-Israeli singer Shimon Buskila to sing and write lyrics for the emotionally wrenching track "From the Day You Left", a raw Arabic-language ode to the singer's late mother. Much to the delight of his fans, Idan steps out from behind the keyboard and sings three songs himself. The result is a deeply moving recording, overflowing with rich melodies, engaging poetry, stunning vocal performances and intricate arrangements. The album opens with the dreamlike "All the Words", which features the enchanting Spanish-language vocals of Marta Gómez. "She wrote her own words for this and I recorded it," notes Idan, "It's a very simple production, just her voice over the percussion her husband, Argentinean percussionist Franco Pinna, laid down. Then I brought it back to Israel and added the Middle Eastern strings, the tar and the oud, and also the flutes, just to make it closer to my home, so it would sound like an Israeli track rather than a South American one." The album's title track follows, featuring Idan on vocals. With its lyrics dealing with walls and the way they simultaneously protect and isolate people, it is easy to interpret the song as a commentary on the Palestinian-Israeli conflict, but Idan denies any overt political agenda in his songs. "I have a strong political view about the situation in Israel," he points out, "But I refuse to say what I think about it because I still see myself as a representative for the musicians and singers of the Project in and out of Israel. We may have opposing viewpoints, but we can relate on an artistic level, and I don't want differences of opinion on politics to come between us." However, Idan does admit "You cannot close people in walls. They'll immediately want to break them. Even if you have a kid and you want him to stay away from something, you don't build a wall around him to force him to stay away, you just explain to him why it's important to stay away from this. If you just build a wall and say to stay away, he will break the wall and want to get there anyway." Another highlight of Within My Walls is the soulful Cape Verdean Creole song "With My Eyes Shut" sung by Mayra Andrade. Idan met Mayra in Paris and was immediately impressed with her talent and professionalism. "Mayra not only knows where she's heading to all the time, because she's managing a great career, but she always remembers where she came from," notes Idan, "I think other young people in her age group might do some rap music or whatever, but she still adores and appreciates the music she grew up with." The two recorded Mayra's vocals in the conference room of a Parisian hotel where Idan set up a remote studio. 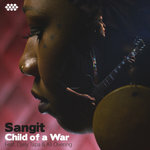 The album closes with a heart-wrenching performance by African singer Somi, who sings in Swahili of a young orphaned girl who calls to light of the moon for someone to save her. During the recording of the song, Somi became so immersed in the mournful tale of the impact of war and violence on Africa's youth that she was brought to tears. Magically, the song manages to make a connection both thematically and musically with the impact of the Holocaust on Idan's own family. "The melody of "Maisha" is like a Jewish song from Poland," he points out, "It is very influenced by the melodies I heard in my grandmother's house, very Eastern European, very simple, yet it goes straight to the heart." 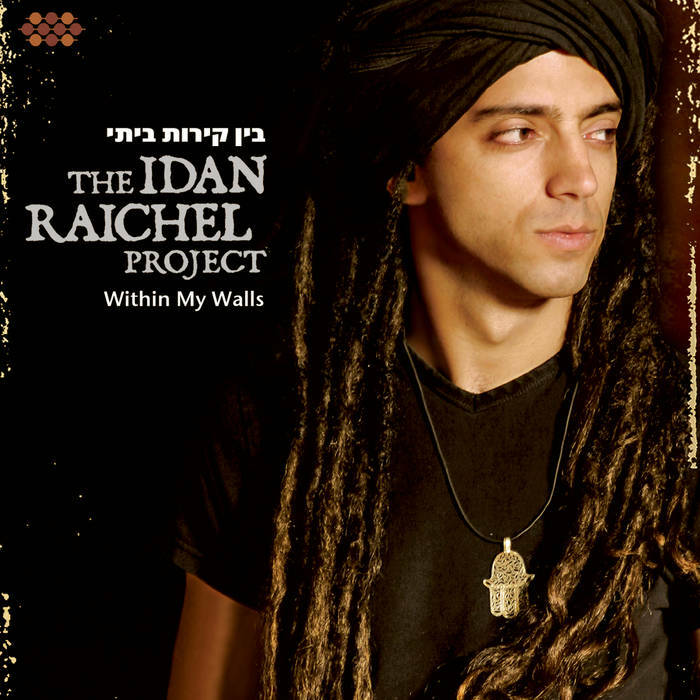 With the release of Within My Walls, the Idan Raichel Project prepares to embark on their next great adventure by bringing their music to en even wider audience across the globe. The album will be released by Cumbancha, a record label founded by Jacob Edgar, the longtime head of the A&R and music research at Putumayo. Dedicated to presenting exceptional artists from around the world to a wider audience, Cumbancha has worked closely with the Idan Raichel Project since it released their eponymous first international release in the fall of 2006. With major tour dates planned for 2009 in North America, Europe, Latin America and other regions, the Idan Raichel Project will be breaking down walls for years to come.